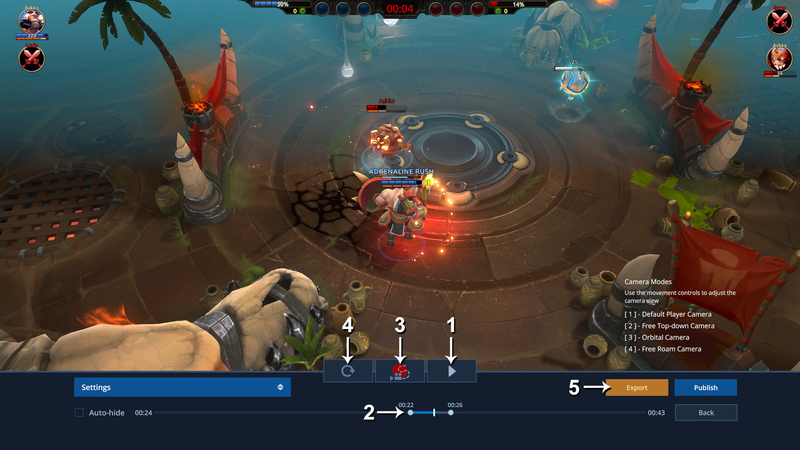 This is a basic walkthrough of the interface and tools available in Replays for both Battlerite and Battlerite Royale. 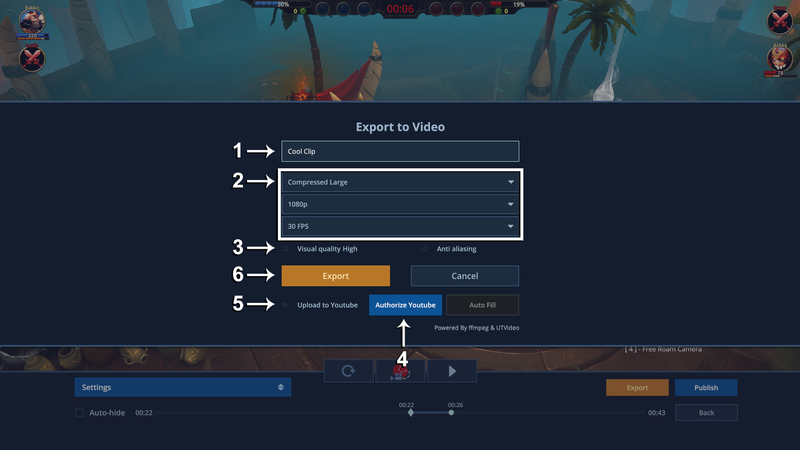 Players can now opt in to use the new export replay feature under Options / Misc. Camera motion recorder. 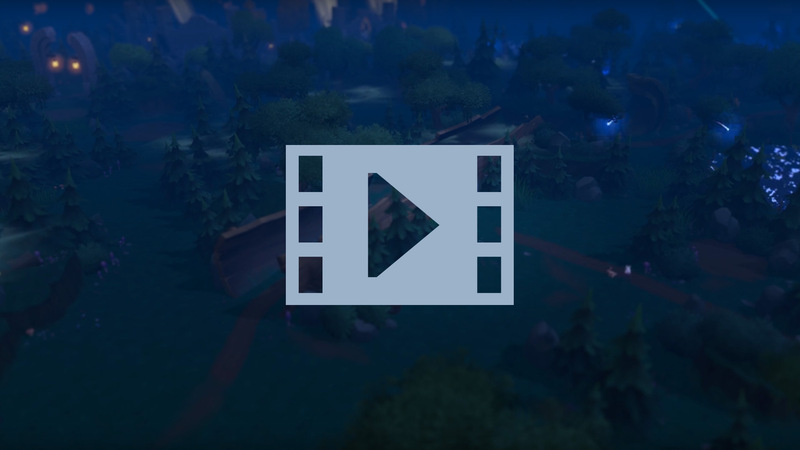 When this is pressed, replay will begin four second before start moment and record any movement of the camera to the end moment, or until the stop record button is pressed. Note that the camera mode resets when this is pressed, so you need to re enter the desired camera mode with the inputs. Note: Large file size is recommended, 4K rendering can be unstable in Arena (but not Royale) because of insufficient memory. This will be addressed in future patches. If you wish for the video to be uploaded directly to YouTube, you will need to press this to authorize the client to post on your channel. This will bring up a web page in your default browser where you just follow the instructions. 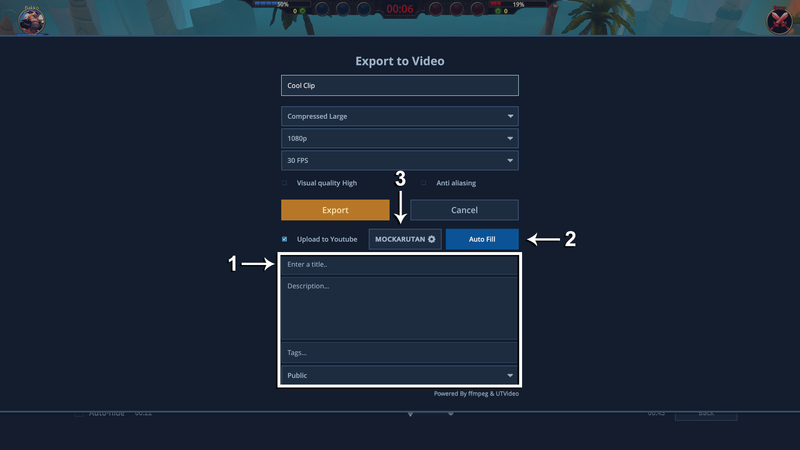 To queue up an automatic upload to YouTube, check this toggle and continue to the next instructional screenshot. When a YouTube account is authorized, this will take you to the account settings if you want to change account.